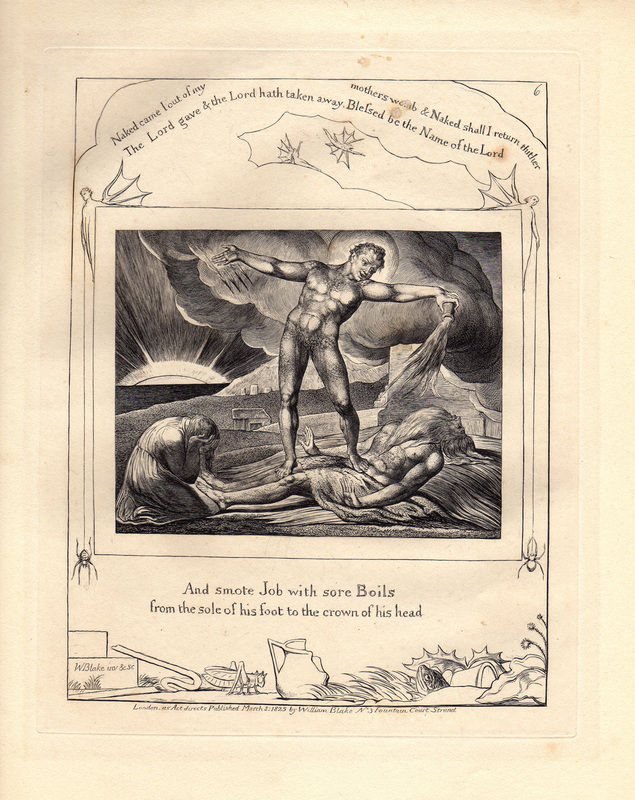 William Blake, "Satan Smiting Job with Boils (from The Book of Job);" 1825; engraving. Sir Edward Burne-Jones, "Beauty," 1889; lithograph from L'Estampe Moderne portfolio, 1898. 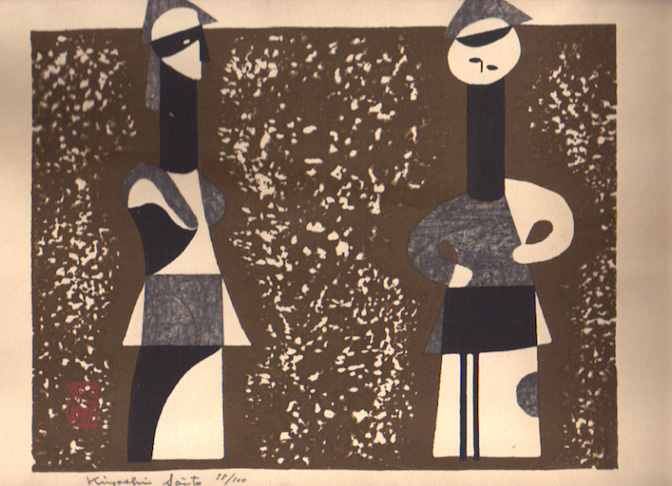 Kiyoshi Saito, "Untitled," ca1950s; silkscreen; signed. 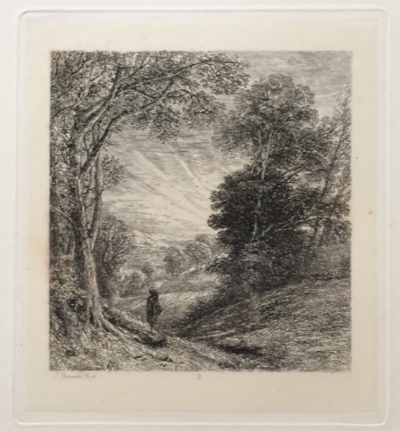 Edmond Aman-Jean, "Sous les Fleurs," 1897; lithograph from L'Estampe Moderne portfolio. 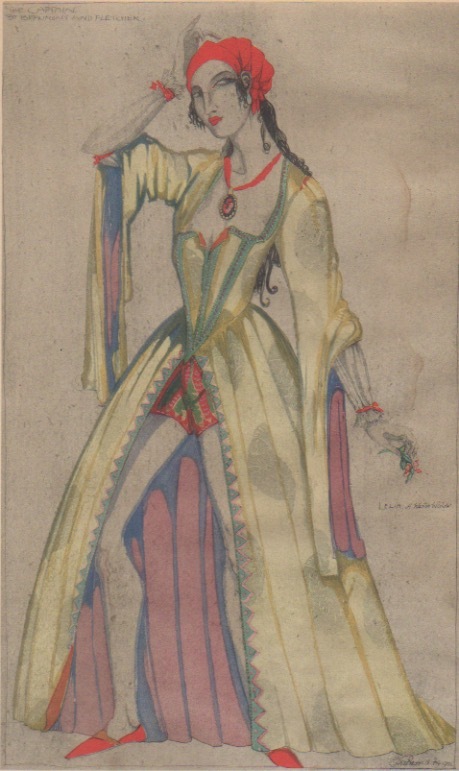 Claud Lovat Fraser, "Leilia, a Wanton Widow," ca1920; hand-colored collotype.